Join the Reusable Cup Revolution - 4 Reasons Why You Should Invest in One! "Join the Reusable Cup Revolution!" Articles News Join the Reusable Cup Revolution! Want to reduce waste and save money? 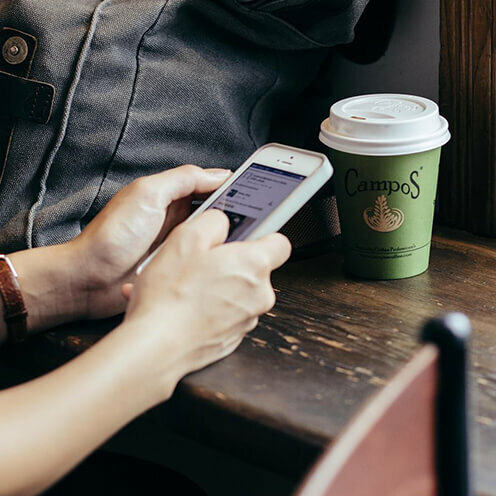 Here are four great reasons to invest in a reusable coffee cup. We’ve come a long way since the days of the Styrofoam coffee cup. Today, many cafes serve their coffee in eco-friendly takeaway cups, which are both biodegradable and recyclable within commercial facilities. But if you’d like to completely remove coffee cup waste from the picture altogether, we suggest investing in a reusable cup. Reusable cups are widely available and start from as little as $7. It’s a small price to pay when you consider the huge, positive impact owning a cup will make on the environment (and your wallet). A large majority of cafes now offer a discount to people who use reusable cups. Most cafes offer around a 30c discount – it doesn’t sound like much but it all adds up. If you’re drinking two cups of coffee per day, that’s a saving of over $200 per year! 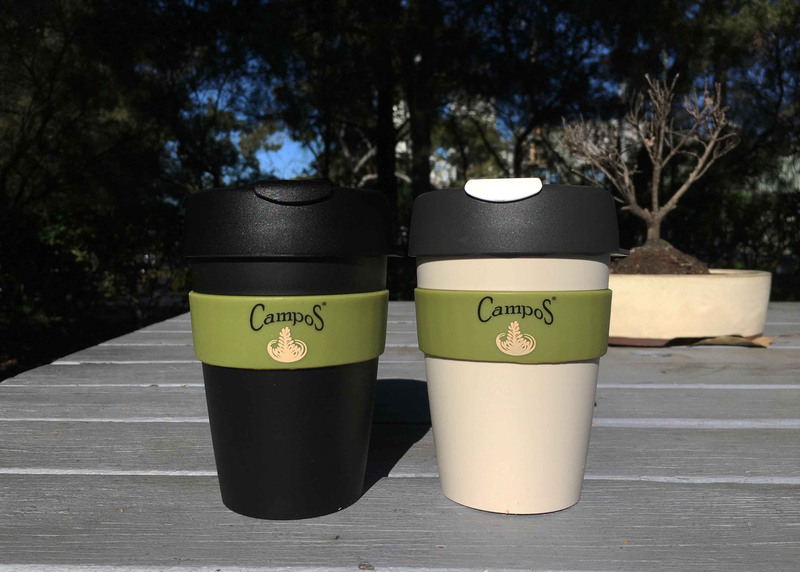 The Campos Reusable Range includes reusable, sustainably made cups available in flagship stores and participating cafes. Find your local cafe here or purchase a KeepCup online. We are big supporters of #BYOCoffeeCup. You can find us listed on the Responsible Cafes website.